It has been more than a decade since Steve Harvey divorced Mary Lee Harvey, and there appears to be bad blood between the two. Mary filed a lawsuit against the comedian claiming that he caused her mental anguish. Keep reading for more details from Mary Lee Harvey’s wiki. A new lawsuit has been filed against comedian Steve Harvey by his second ex-wife. She is accusing Steve of “soul murder” and is now suing him for over $60.0 million. Steve Harvey and Mary Lee Harvey got divorced back in 2005, with Mary currently claiming that she has been suicidal and is on medication following their messy split. Mary filed a suit against Steve for torture, kidnapping, breach of contract, intentional infliction of emotional distress, murder, and conspiracy against rights. She claims that her ex-husband owes her over $60.0 million for causing her mental pain. Mary Lee Harvey gained recognition for being married to Steve Harvey. Not much is known about her personal life, but she began making headlines after she accused her husband of physically abusing their son, which were proven to be false. There are no details about Mary Lee Harvey’s age. Steve Harvey has been married three times. His first wife, Marcia Harvey, gave birth to his twin daughters, Karli and Brandi, and a son, Broderick Harvey Jr. After they separated, Steve married Mary Lee Harvey in 1996. The couple has one son named Wynton Harvey. Steve and Mary Lee Harvey got divorced in 2005 and he won the custody of their child. Currently, Steve is married to Marjorie Elaine Harvey. Their divorce was definitely not an amicable one. There was a lot of drama as both Mary and Steve fought for custody of their son. According to their settlement, Mary got three of Steve’s homes and, until 2009, received $40,000 per month. After violating a gag order, she was sent to prison for contempt of court. 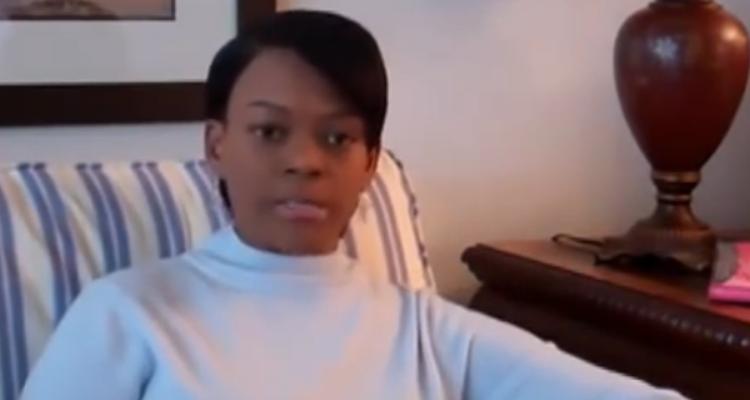 In 2011, Mary Lee Harvey uploaded videos to YouTube stating that Steve Harvey had cheated on Mary with his current wife, as well as physically and emotionally abused her. Steve took legal action against the false allegations, proving that though he was friends with Majorie Elaine Harvey, they did not start dating until his divorce with Mary was finalized. There are no details about Mary’s job or her personal life. However, people are questioning whether her new allegations are true, or if she is using them to garner some media attention. Would it really be that shocking at this point? You decide.